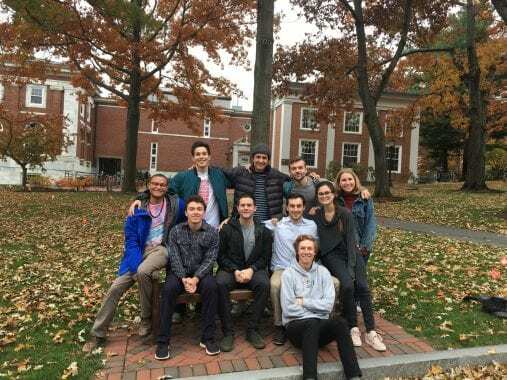 The Tufts Eco-Reps are a group of residential students who help to raise awareness about ecological issues, encourage environmentally responsible behavior among their hall mates and peers, and plan related events and activities. Other duties will include group activities, collaborative projects, and opportunities to represent the Eco-Reps Program at various campus events. Eco-Reps must attend a training retreat prior to the beginning of school as well as weekly meetings. At each meeting you’ll be introduced to a new topic, help plan activities, and brainstorm actions to take in your residence halls over the following weeks. Any returning student that lives in university housing is eligible. Want to become an Eco-Rep? Find out more here. The GreECO Representatives, a subdivision of the Tufts Eco-Representatives, aim to engage Greek Life on campus with environmental initiatives and sustainable behavior change. 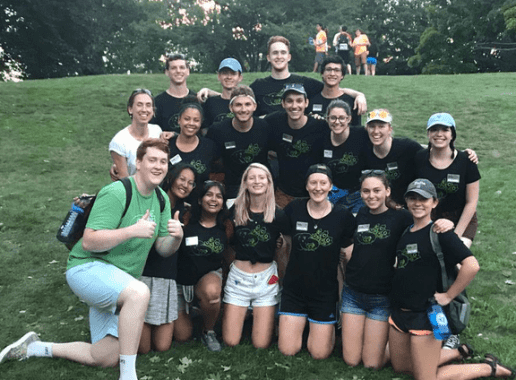 Established in 2014, the GreECO Reps have encouraged environmentally conscious behaviors through hosting Mystic River Clean Up Days, collaborating with other student clubs and local nonprofit organizations, and promoting Tufts Eco-Rep campaigns. More information about the GreECO-Reps Program at Tufts. Stay in touch with the GreECO-Reps on Facebook or Instagram.